The scientific settlement on Mars receives word that nuclear war has broken out on Earth, then communications are cut. 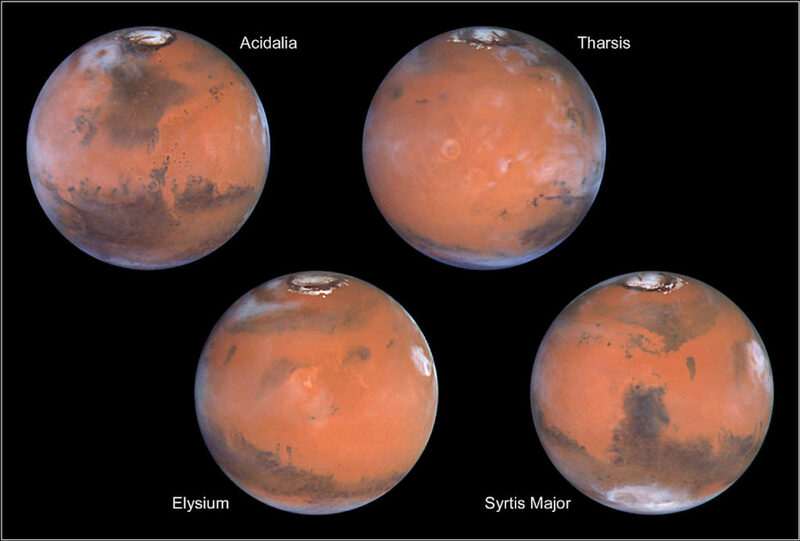 The community on Mars consists of four modules — U.S., Chinese, Russian, and Eurasians (from various countries). They start pointing fingers and blaming each other’s countries for starting the war. It appears that the module leaders are lying to each other. Then things begin to go wrong in the settlement. But Liz is determined to get everyone working together. Cawdron paints a fantastic picture of Mars, both topside and in the tunnels where the scientists have built their settlement. His characters are believable, and their reactions to the disaster at home and the hardships imposed by the red planet are realistic. For those who like hard science fiction, this is a good one. As stated by SpaceX engineer Dr. Andrew Rader in the Afterword of the novel, “…there are no scientific breakthroughs required for the human exploration of or settlement on Mars — only engineering effort and widespread dedication to the goal.” With a few exceptions, all of the technology and science in Retrograde is possible, if not now, in the near future.